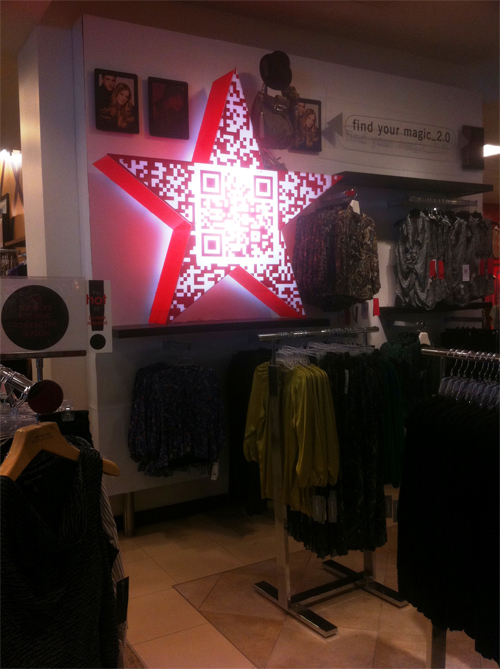 Macy's has released new mobile content with qr codes. It looks like they are taking "Backstage Pass" to the next level. 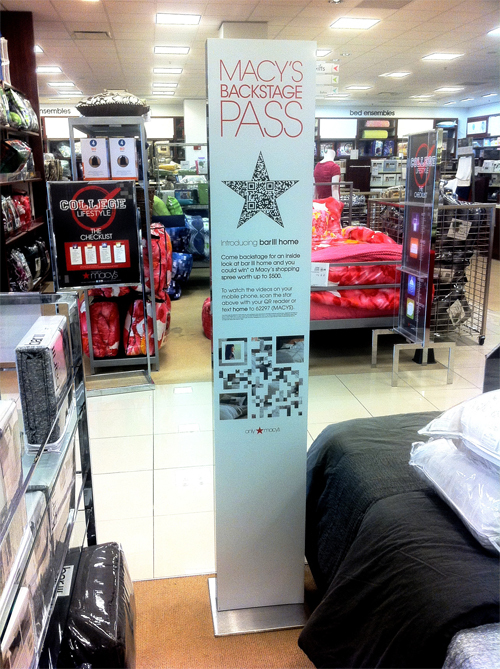 Macy's is augmenting the retail shopping experience with exclusive and useful mobile web content and QR Codes. Check out the video below and info about Macy's original QR code campaign.